Sensei Says® life skills is registered in the U.S. Patent and Trademark Office as a providing special education services (curriculum), mentoring, tutoring, classes, seminar, workshops etc. 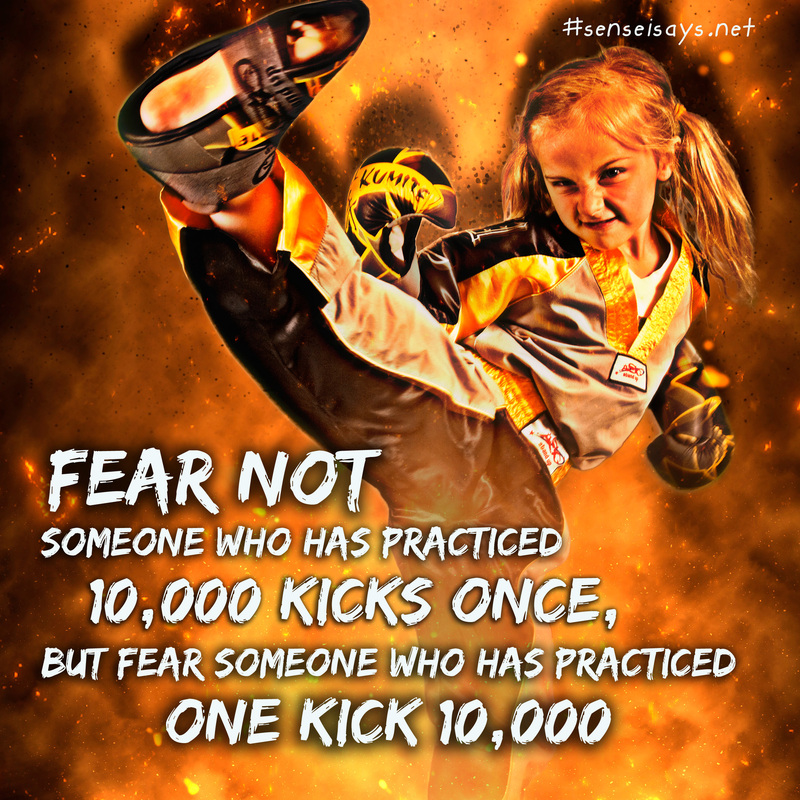 in the martial arts industry. 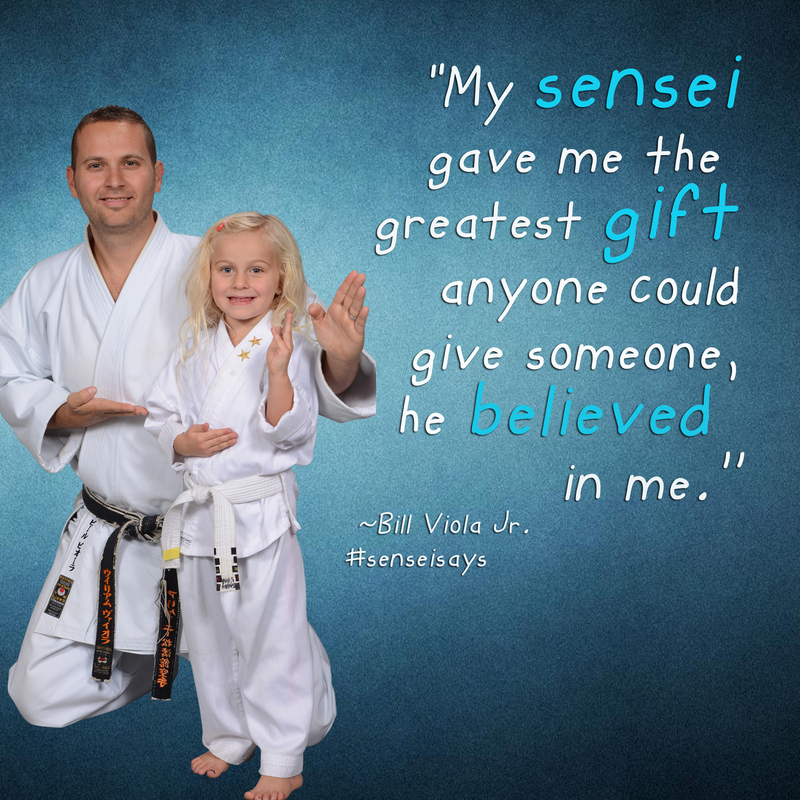 Sensei Says is a award-winning martial arts curriculum. 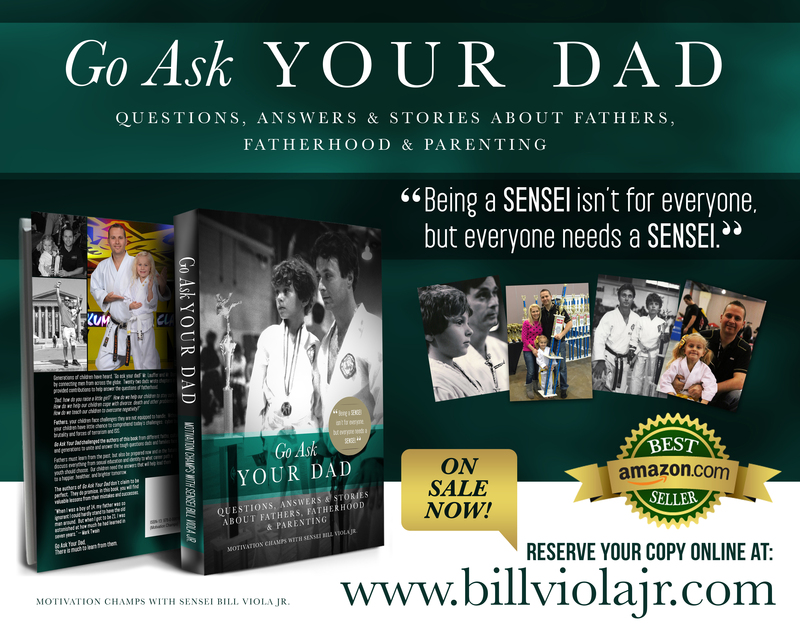 The program was created by Bill Viola Jr., an Amazon best selling author, blogger, and creator of the Sensei Says self-help brand dedicated to enlightenment and wisdom through motivation, inspiration and education.